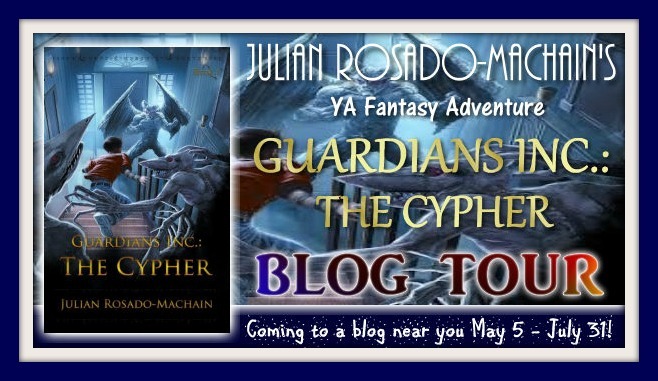 Julian Rosado-Machain is on tour with Pump Up Your Book promoting the young adult fantasy adventure novel, Guardians Inc.: The Cypher. 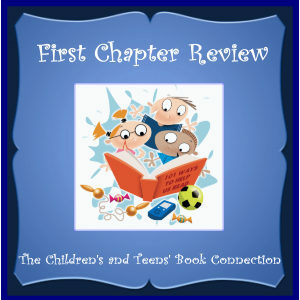 I received the first chapter only for review. 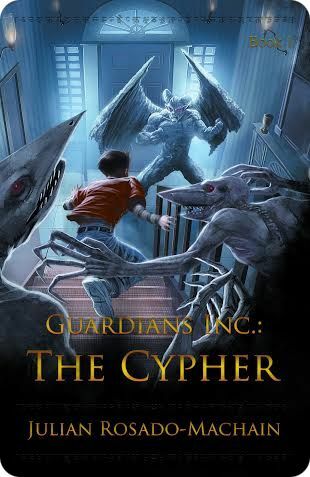 BLURB: GUARDIANS INC.: THE CYPHER is two stories in one. A glimpse into a multinational company that is in reality the oldest of secret societies, one that spans close to seven thousand years of existence, weaving in and out of history, guiding and protecting humanity from creatures and forces that most of us believe are only mythology and fairy tales. COVER: The fantasy genre lends itself to fabulous covers and this is no exception. What the reader can assume is the main character is seen facing off against dreadful creatures as a result of the shifting balance mentioned in the blurb. I love this design and color scheme. FIRST CHAPTER: Thomas is still the new kid at school when he gets into a fight with the football team’s linebacker and finds himself in the office of the dreaded Vice Principal Killjoy. KEEP READING: Definitely. Rosado-Machain does a fine job of dropping the reader right into the action with Thomas sitting outside the vice principal’s office while his grandfather talks with the vice principal about his fight with Roger Hill, the football team’s linebacker. The author sprinkles in the backstory and ends the first chapter on a note that entices the reader to continue. Even though there is no hint of what is to come for Thomas, the reader is left with a few questions that make her want to find out more of Thomas’s story. 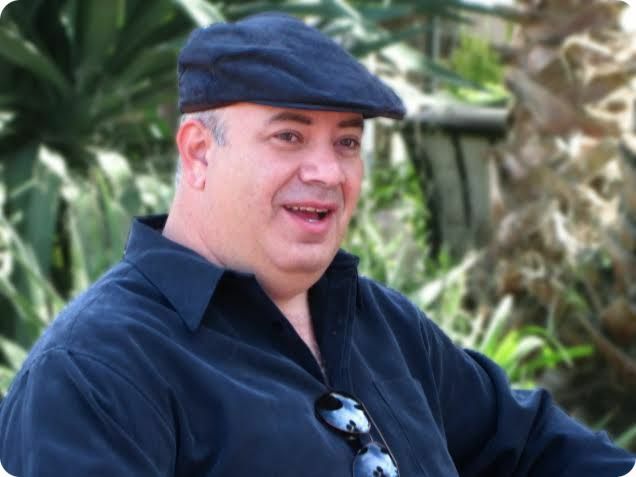 Connect with Julian on Facebook and Goodreads. More books by Julian Rosado-Machain.